Connecting people to social services to improve health and reduce preventable emergency department use. 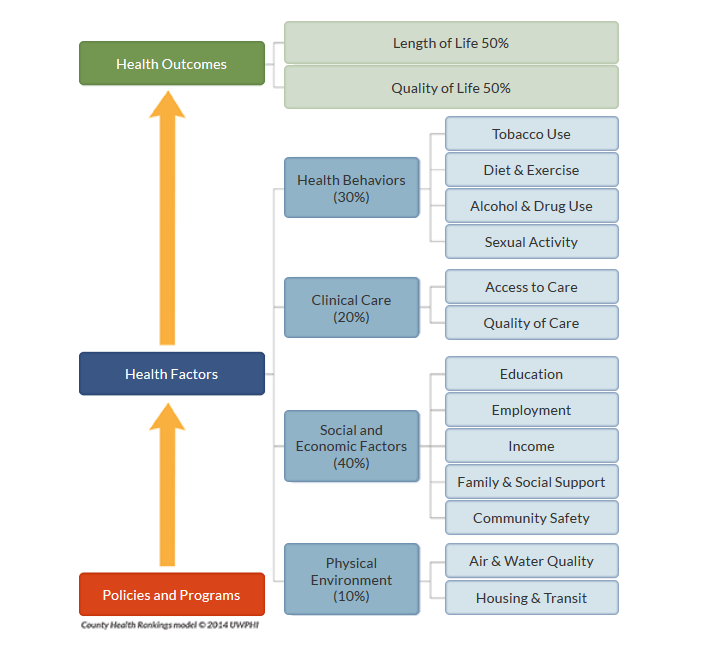 Social determinants are increasingly recognized as playing an important role in health outcomes. Social and environmental factors account for 50%-60% of health outcomes, while clinical care accounts for only 10%-20% of health outcomes (Schroeder, S.A. (2007). We can do better- improving the health of the American people. NEJM 357: 1221-8). The goal of the Community Care Coordination Intervention is to reduce and prevent high-utilization of the emergency department by addressing social needs through enhanced care coordination. The goal of the Primary Care-Based Social Services Screening, Referral, and Connections is to identify social needs among primary care patients and connect patients through referrals to resources to address their needs.